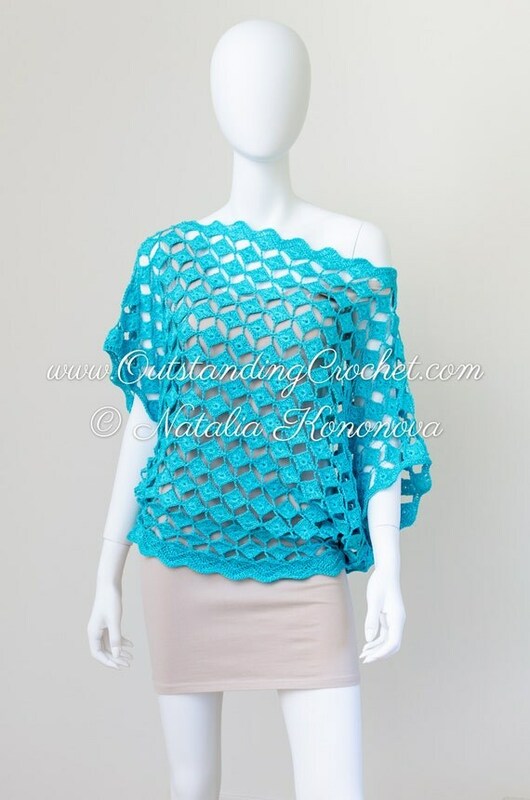 Outstanding Crochet: New Crochet Top Pattern in my shop - Turquoise Off Shoulder Boat Neck Seamless Crochet Top Pattern. 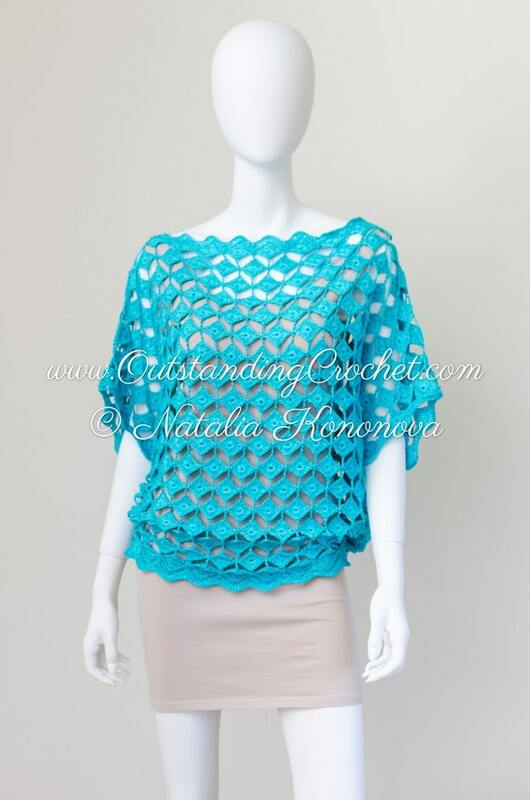 New Crochet Top Pattern in my shop - Turquoise Off Shoulder Boat Neck Seamless Crochet Top Pattern. I got back from Russia yesterday and so exited to start working again! 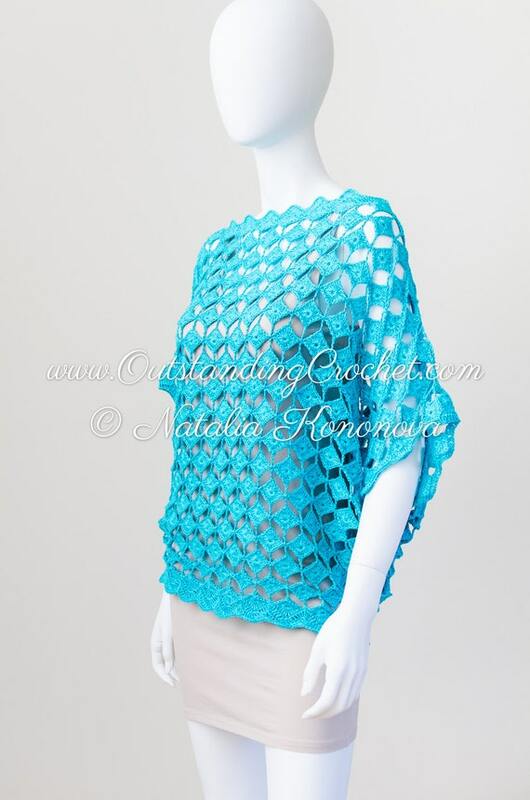 Go to this pattern page on my web-site for full description, more pictures and to get the pattern.